Cortiers Real Estate has proudly served the Bryan – College Station Real Estate market since 2008. They have recently teamed up with RE/MAX to become RE/MAX Cortiers, and provide even more services to this market. I'm a professional with experience in buying and selling the Bryan/College Station area and surrounding counties. I have lived in the Bryan/College Station for over 37 years, making me an invaluable person to talk to when it comes to relocation in this area. I am GRI certified (Graduate of Realtor Institute) and a Certified Military Residential Specialist. I recently started working with the Homes for Heroes Program as well! I have a variety of experience in sales, including homes and properties financed by VA, FHA, Conventional, and cash. I enjoy helping buyers and sellers accomplish their goals! I am so thankful for the ability to work with individuals of all backgrounds and help them find the home of their dreams. I am committed to superior service and communication and always strive for a great relationship with all those I work with. I love referrals and satisfied customers! I'll take the time to find out what you really need most from me as a professional real estate agent. You can trust me to work hard to find the perfect property for you. If you would like to know anything about my services, or if you'd like to hear about the local market (or any other related information!) please contact me at your convenience. You can text or call me at (979) 574-3369 or email me at janbatchelorrealtor@gmail.com. Remember that I can show any property to you, even if it isn’t my listing! 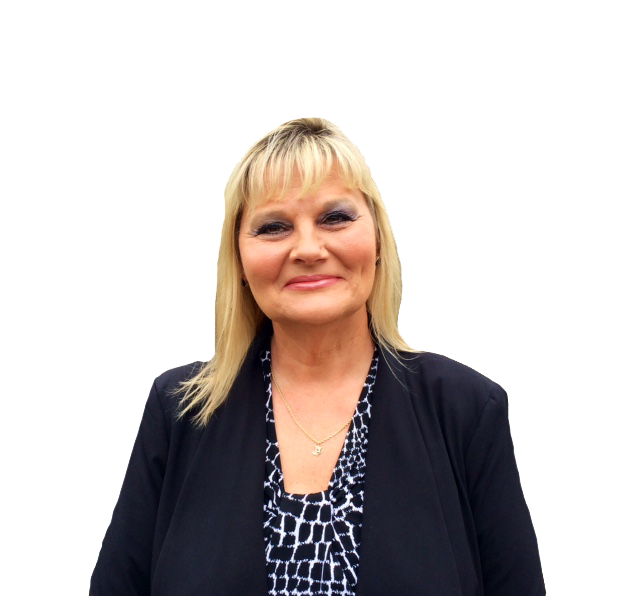 Jan is also a Certified Military Residential Specialist (CMRS) and a Graduate of the REALTOR Institute.